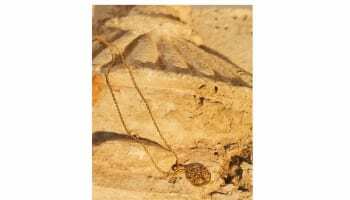 Silver jewellery reopnes revamped Selfridges London concession. 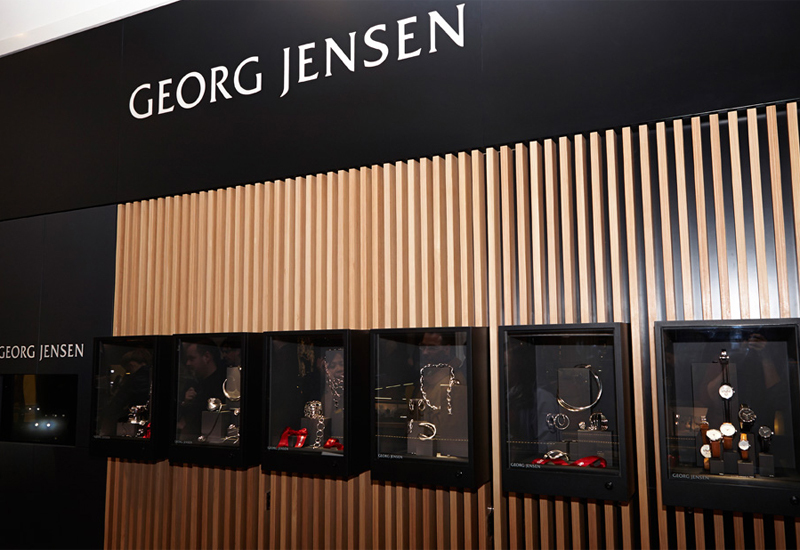 Georg Jensen has reopened its concession in the London branch of Selfridges after an expansion and revamp to bring the space in line with its new branding concept as it increases its focus on the UK market. 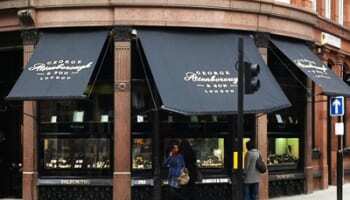 The Danish watch, jewellery and silverware brand has held a concession in Selfridges since June 2006 and its recently reopened space covers 20sqm in the store’s Designer Jewellery Room. The brand said that the expansion of the Selfridges concession, which was developed by British architects Mark Pinney Associates, is part of a wider strategy to increase its market share in the UK.